Thanksgiving Baptisms at Grace Korean Lutheran Church! Baptism: the Work of God for all Nations!!! 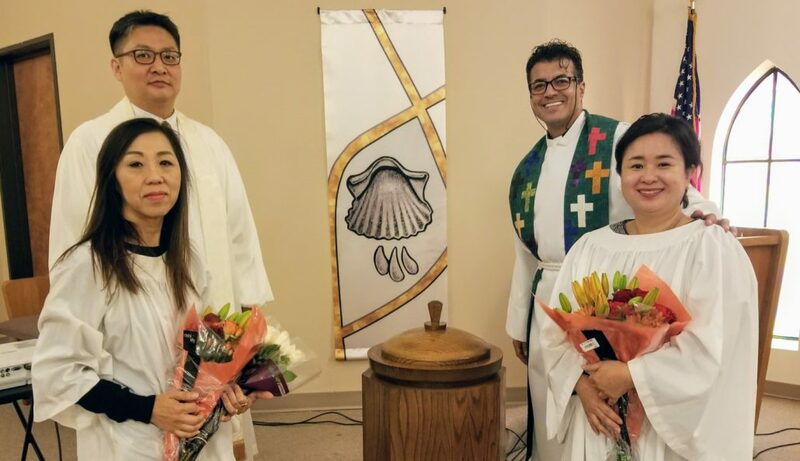 Two Sisters-in-Christ were added to our family of faith this past weekend at Grace Korean Lutheran Church. 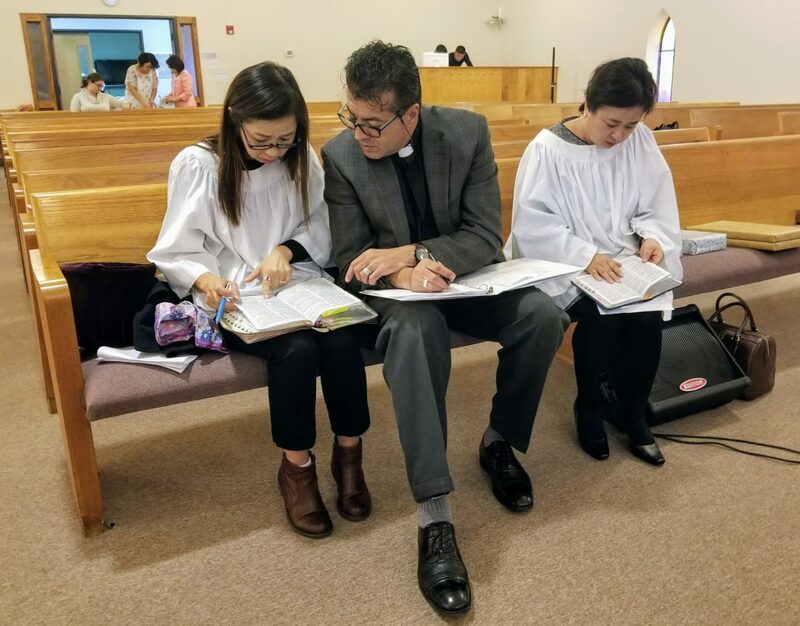 Oesil Lamarre and Eunjoo Chae were catechized and baptized into a new life with Jesus Christ as their Lord and Savior. Come & See Visit by St. John’s LWML Grace Korean Lutheran Church’s FIRST Anniversary!